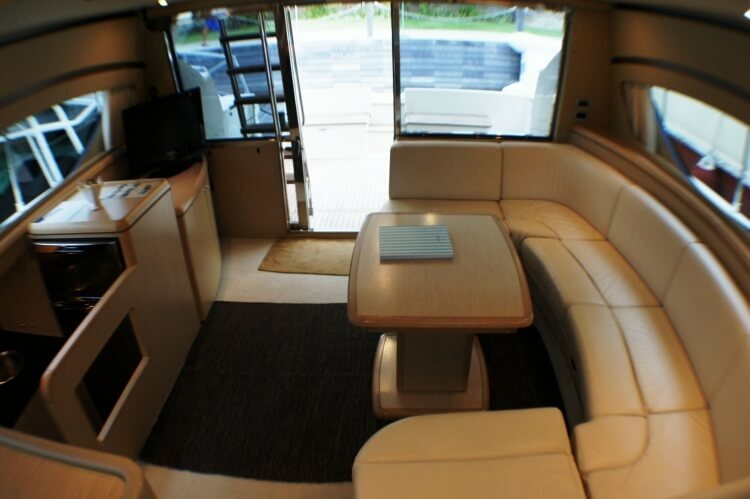 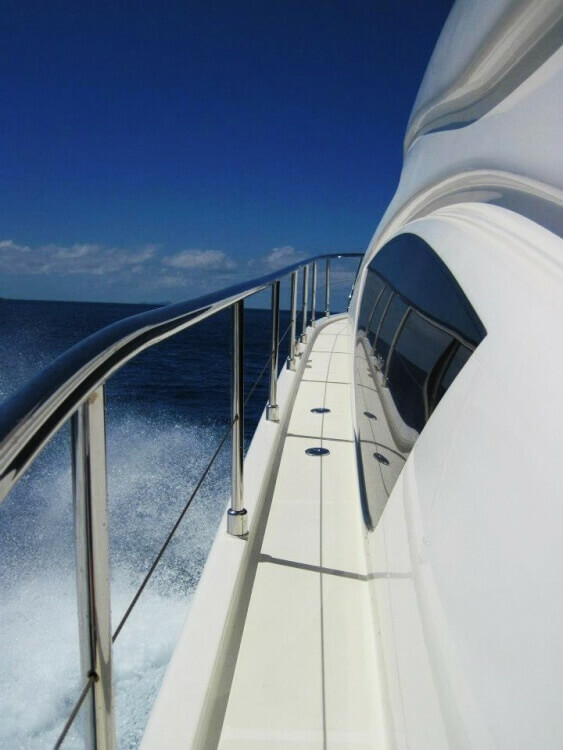 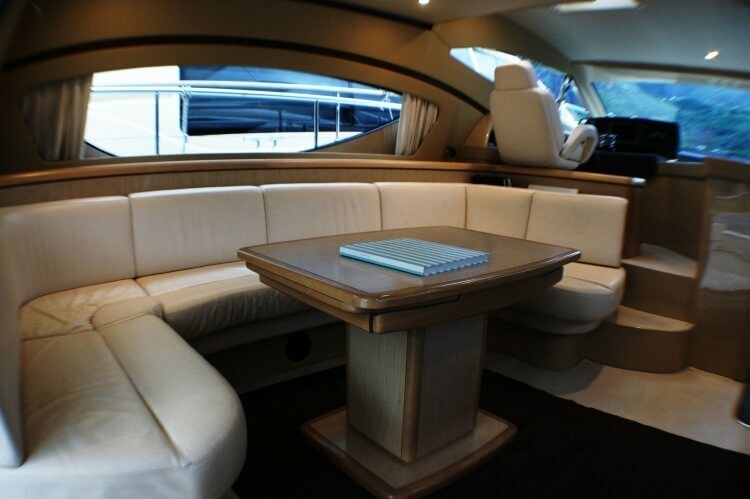 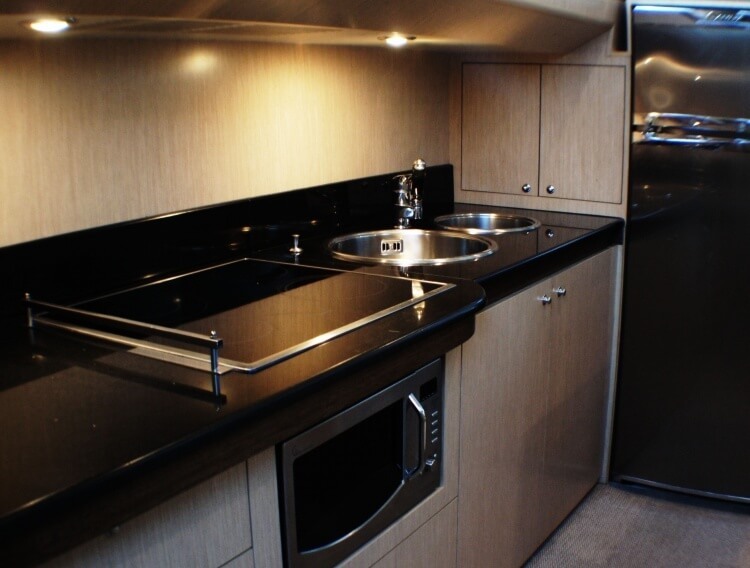 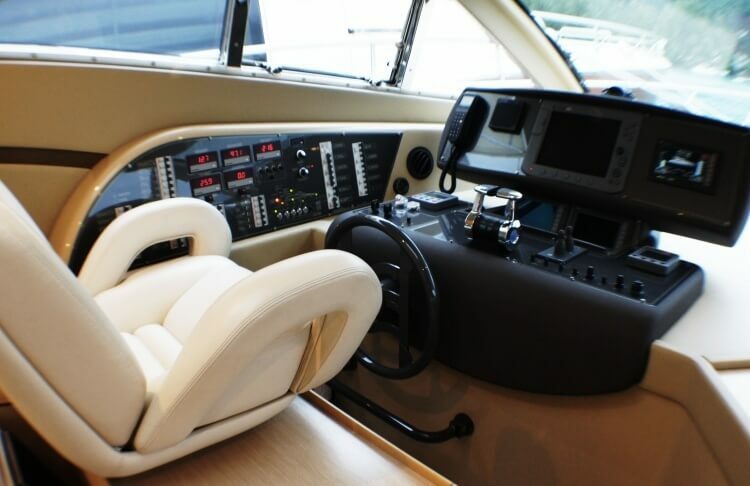 Great opportunity First Try then Buy; You will never feel like on 50ft - this Ferretti 500 ELITE provides incredible space in all areas : fly, main deck and lower deck. 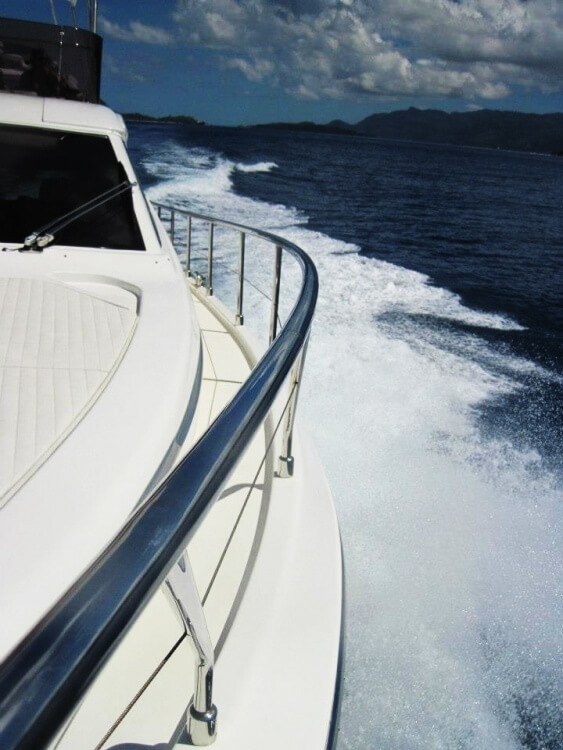 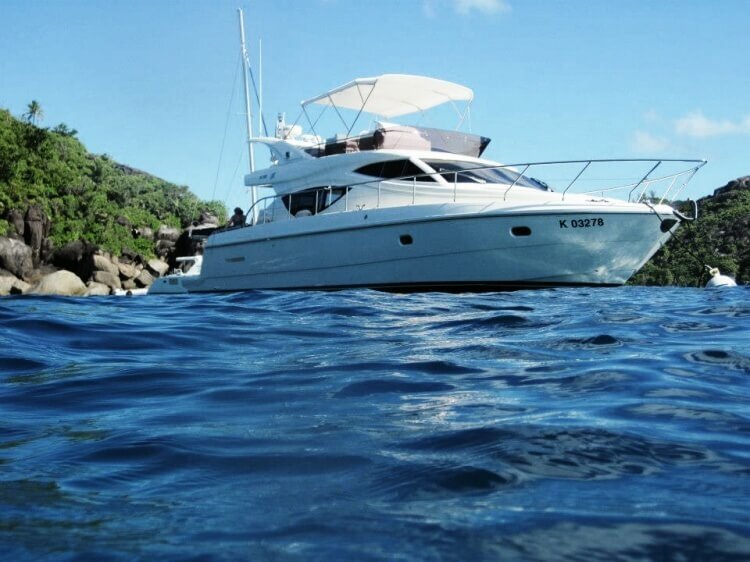 Come and inspect the boat in paradise of Seychelles, where season just starts! 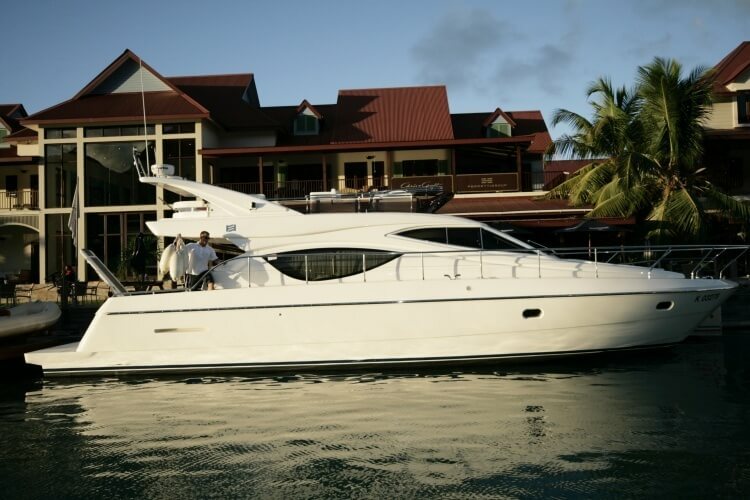 Available as well for charter and/or purchase or combination, first try and enjoy then buy. 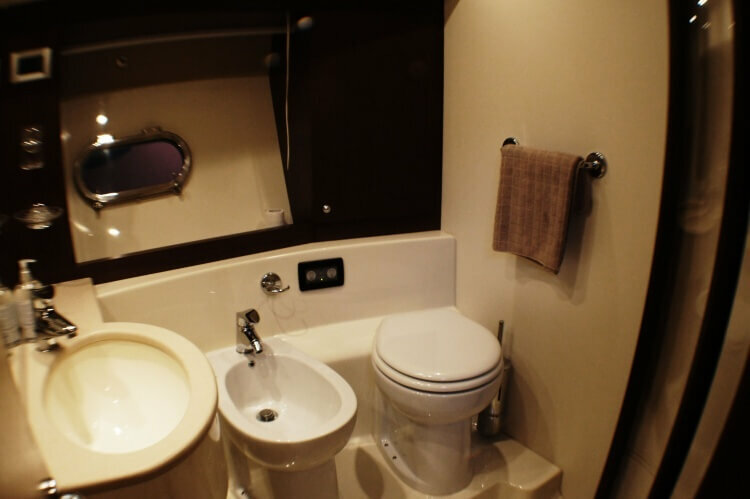 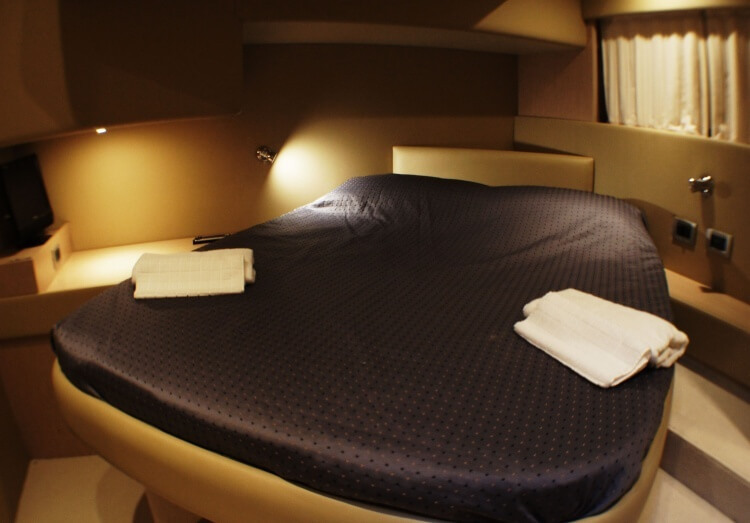 This is 2 cabins version, 2 heads, large galley, crew cabin, fully equipped. 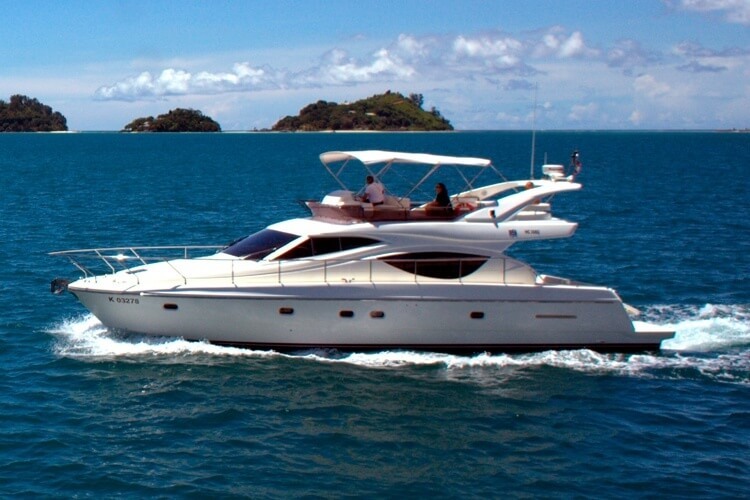 Transport to EU waters for reasonable price - available on request.